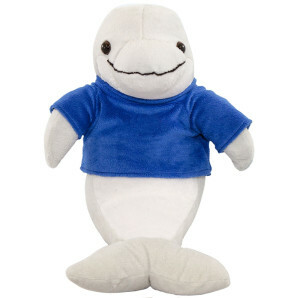 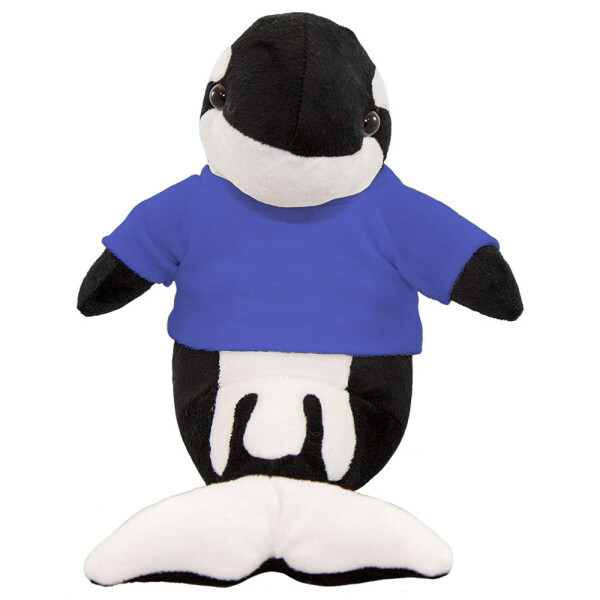 This customizable 10" plush orca is perfect for nearly all gift shops and special occasions. 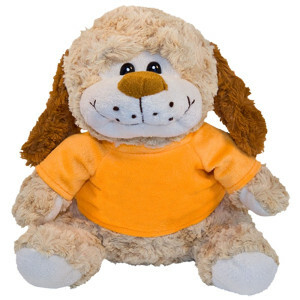 Their standard body positions and shapes make them well-suited for a wide range of different purposes. 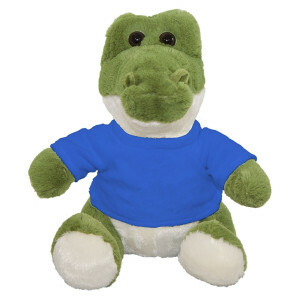 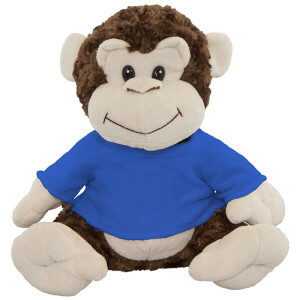 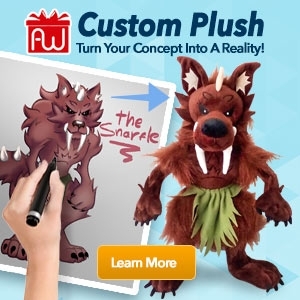 Especially, they can come with specially embroidered or hot-stamped t-shirts or hoodies.